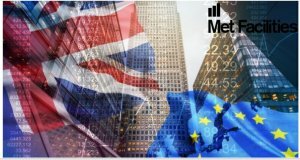 The Financial Conduct Authority (FCA) has published its approach to the temporary permissions regime for EEA firms passporting into the UK. 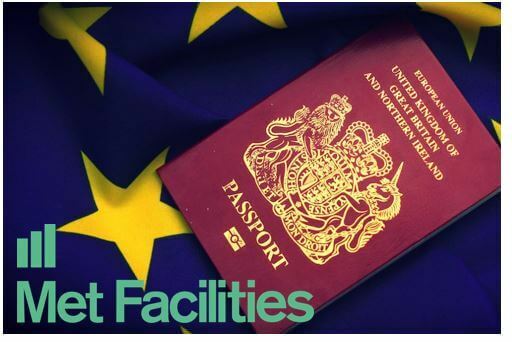 In December 2017, the UK Government announced that, if necessary, it will introduce a temporary permissions regime for inbound passporting EEA firms and funds. 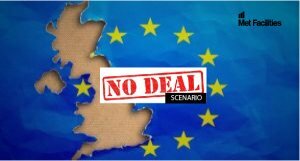 In this sense, if there is not an implementation period and the passporting regime falls away when the UK leaves the EU, the temporary permissions regime will provide a backstop. 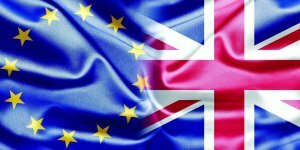 It will allow inbound firms to continue operating in the UK within the scope of their current permissions for a limited period after exit day, while seeking full UK authorisation. It will also allow funds with a passport to continue temporarily marketing in the UK. This update sets out more detail on how the regime will operate including the FCA’s initial views on the rules it proposes will apply to firms while they are in the regime. The FCA expects to consult in the autumn 2018 on its rules and fees to be paid during the regime.